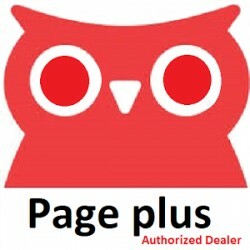 Loyalty Wireless Offers All PagePlus Cellular Plans! 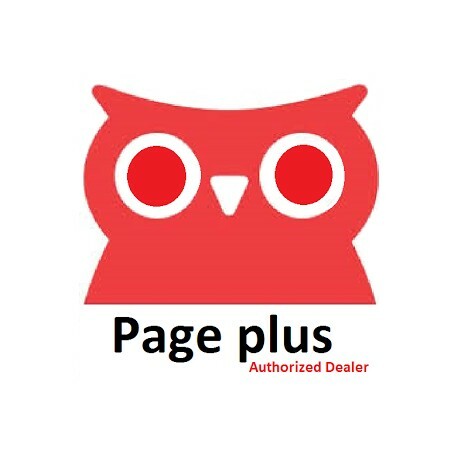 Loyalty Wireless offers all of the PagePlus Cellular plans, both monthly & Pay-As-You-Go! 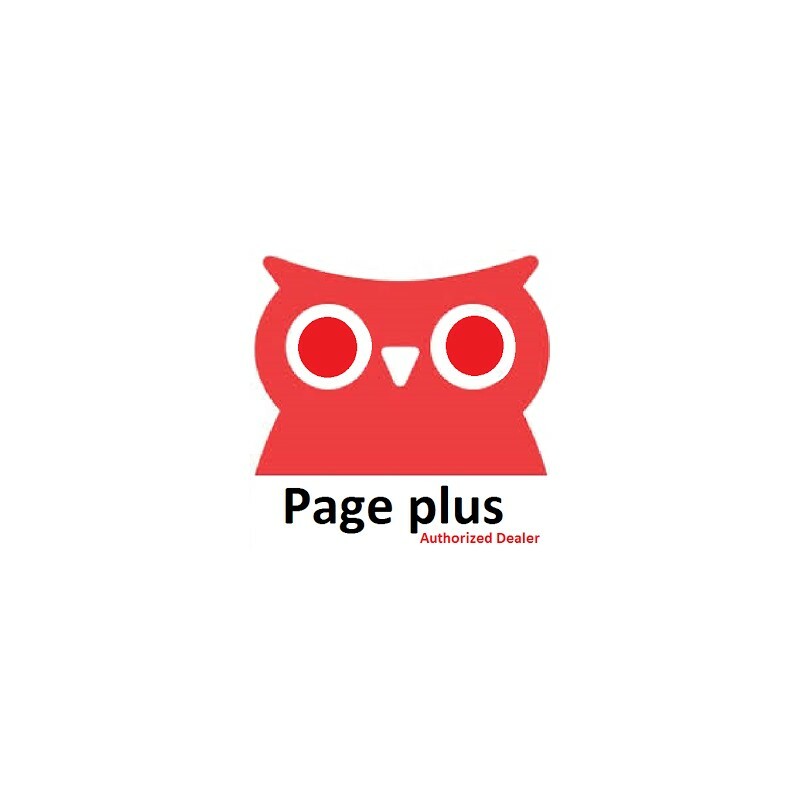 PagePlus Cellular now offers 4G LTE data on plans as low as $29.95 per month! Call internationally to all cellular and landline destinations worldwide with rates as low as 2.5₵ per minute to Mexico and 5₵ per minute to Claro Guatemala. The Global Calling card can be added to any Page Plus monthly or pay-as-you-go plan, and it will roll over month-to-month as long as your primary service plan remains active.